It’s almost time. 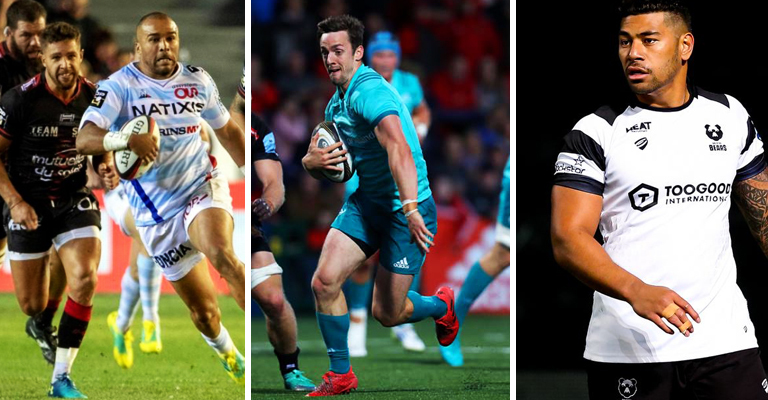 Having been starved of rugby for the last couple of months, the northern hemisphere season officially kicks-off this weekend with the return of the PRO14 and English Premiership. And this season will be like no other. 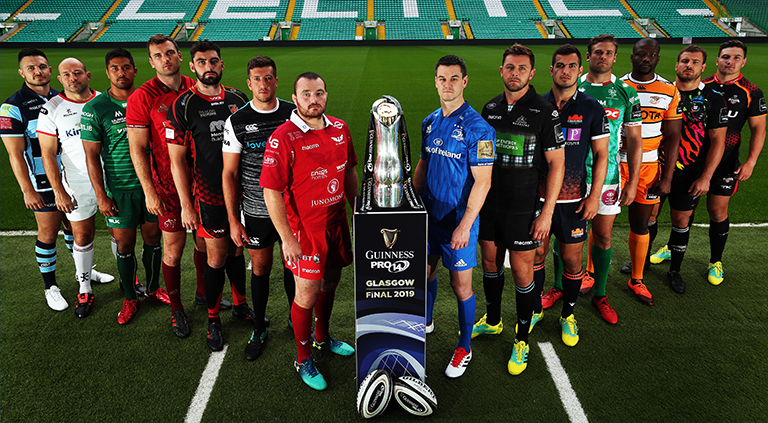 Every single PRO14 game will be televised thanks to the new broadcast deals agreed in the UK and Ireland, and we for one, simply cannot wait. BT Sport will also once again bring us a host of Premiership games every weekend, while Sky Sports retains its Top 14 rights, with the French competition entering round two this weekend. Anyway, here’s the line-up for Friday, Saturday and Sunday.